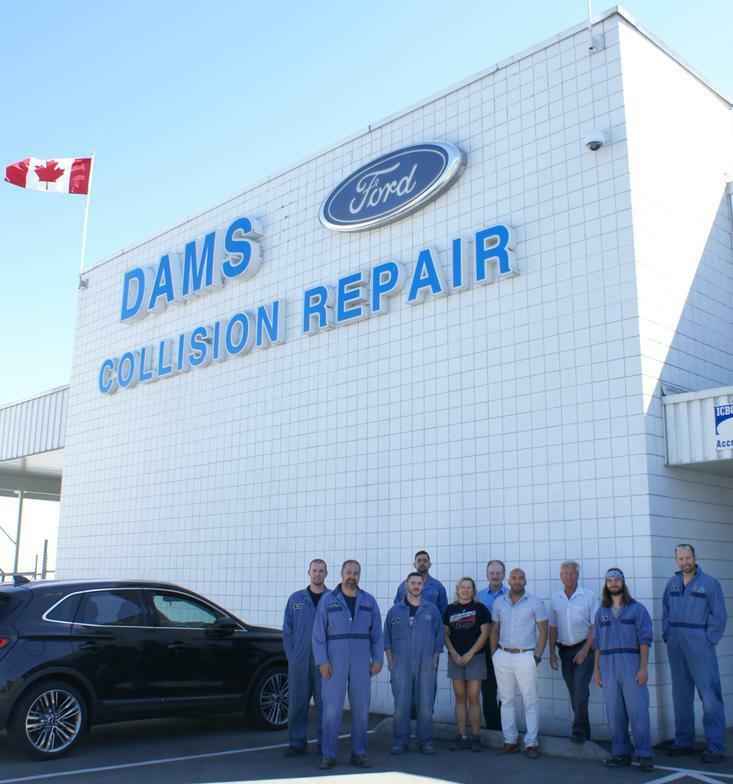 Dams Ford Lincoln Sales Ltd.
At Dams Ford Collision, our attentive staff is available Monday through Friday to answer questions and make sure you are 100% satisfied. V3A 4E3, 1/2 a block west of 200th Street on the South side. Checkbox Check here to receive communications, including emails, from Dams Ford Lincoln Sales Ltd., Ford Motor Company of Canada, Limited and The Lincoln Motor Company** about them and their products, services, events, news, offers, customized ads and more. You may withdraw consent at any time.